The first session of Toward Better Boundaries: A Thirty Day Practice kicks off March 4. I’ve created daily videos and journaling prompts exclusive to the group, and I’ve also curated resources that address boundaries in various ways. Even if you aren’t able to sign up for this session of Toward Better Boundaries (we’ll catch you later! 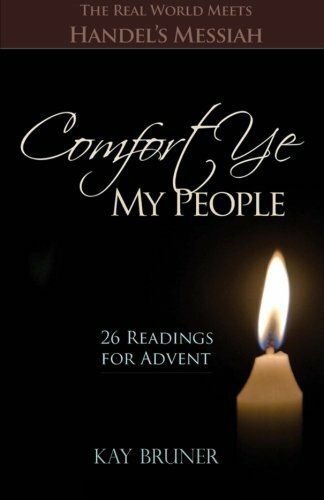 ), here are some books you might appreciate in the meantime. The poet Mary Oliver left us with so many, many profound words about self-definition and authentic living. 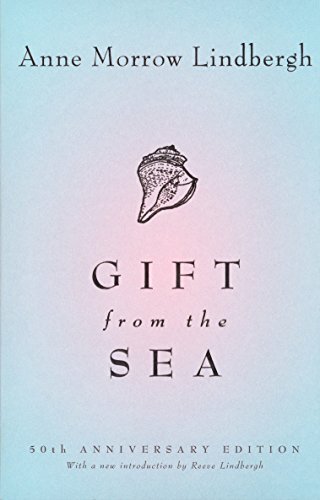 As we set off on a journey of boundaries, Mary Oliver is the companion of our souls. 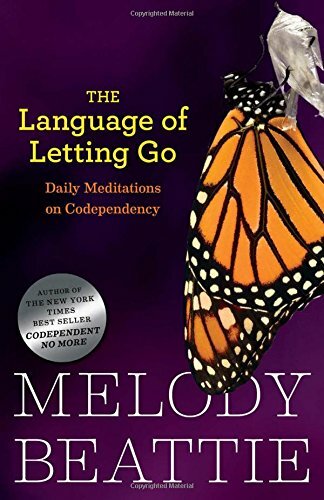 The Language of Letting Go is daily encouragement for all of us who need to let go of old patterns in order to make space for healthy new ways of being. Healthy boundaries are built on an underlying shift from control to lovingkindness—for ourselves first of all. 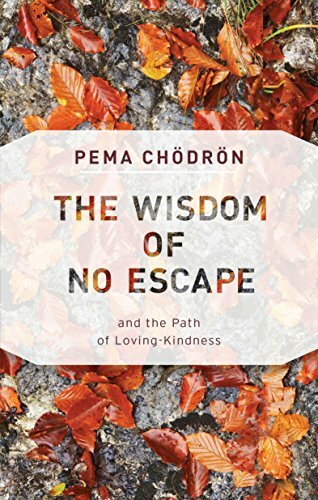 Short meditations from Buddhist teacher Pema Chodron. 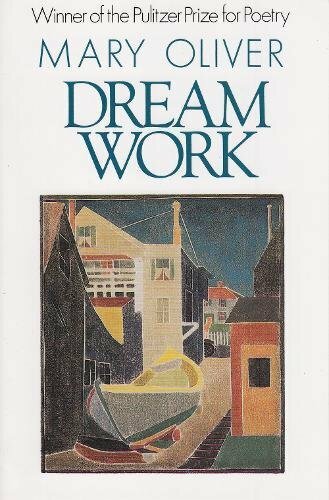 These opening lines are a beautiful, deeply personal defintion of boundaries, written by Anne Morrow Lindbergh in 1955. 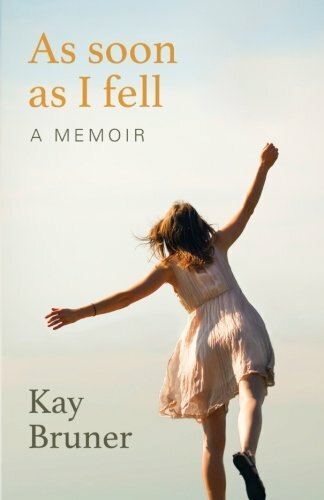 This book is like a weekend at the beach with your grandmother, learning that she struggled to define her own life, just as you do yours. For all of us who are maybe just a teeny tiny bit frustrated with everybody, but we’re not 100% sure why? 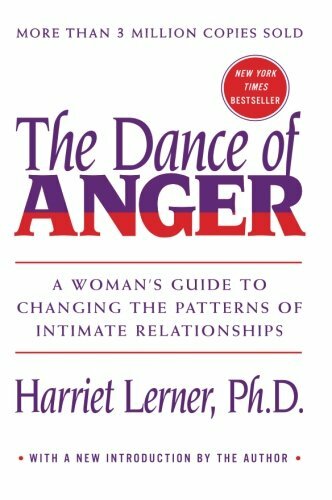 The Dance of Anger is a great, great place for enlightenment. Fortunately, her wonderful, specific ideas for building a better set of intimate relationships more than make up for those moments when we see ourselves all too clearly. Healthy boundaries are not about perfection; they are all about authenticity. The basis of healthy boundaries is the ability to define ourselves and to create a life that’s all about what is okay with us. 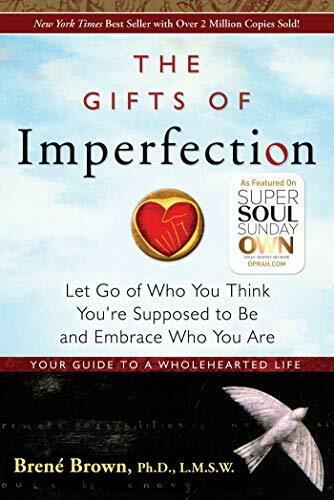 For those of us needing to live more fully into our true selves, Brene Brown is a gift, and The Gifts of Imperfection is a beauty. 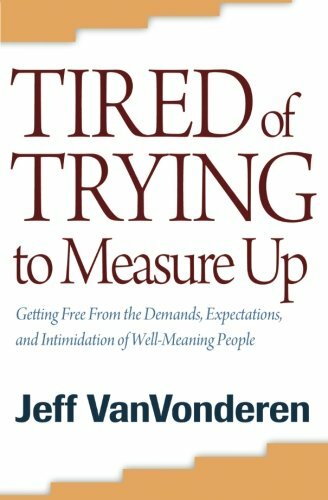 Jeff VanVonderen’s classic, Tired of Trying to Measure Up, spoke sanity into my life early in my boundaries journey. Its optimistically kind subtitle still makes me smile every time. 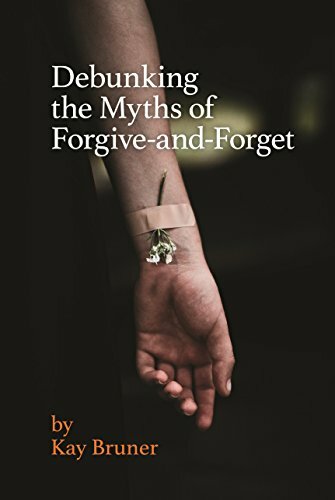 Next up is the same author again with a book that builds on many of the themes from Tired of Trying to Measure Up: grace, freedom from shame, and staying in your own emotional space. 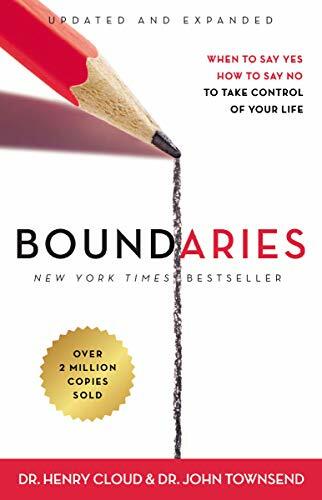 The Christian classic that first brought awareness of healthy boundaries into my life over 20 years ago is Cloud and Townsend’s Boundaries. 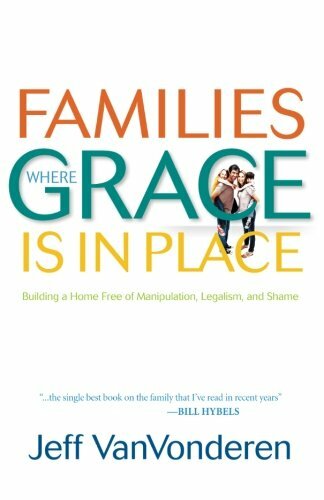 If you need to know that God approves of your healthy boundaries, this is the book to start with.